IndigiGrow is an Aboriginal Social Enterprise based in Sydney where this critically endangered ecological plant community is located. ESBS extends from La Perouse in the south to North Head. This project aims to revive and protect this critically endangered plant community which is made up of around 65 core plant species of which approximately 38% of these are in fact choice edible bushfoods that the local Aboriginal community of Sydney are intrinsically very connected to and which could also be used for food purposes into the future. 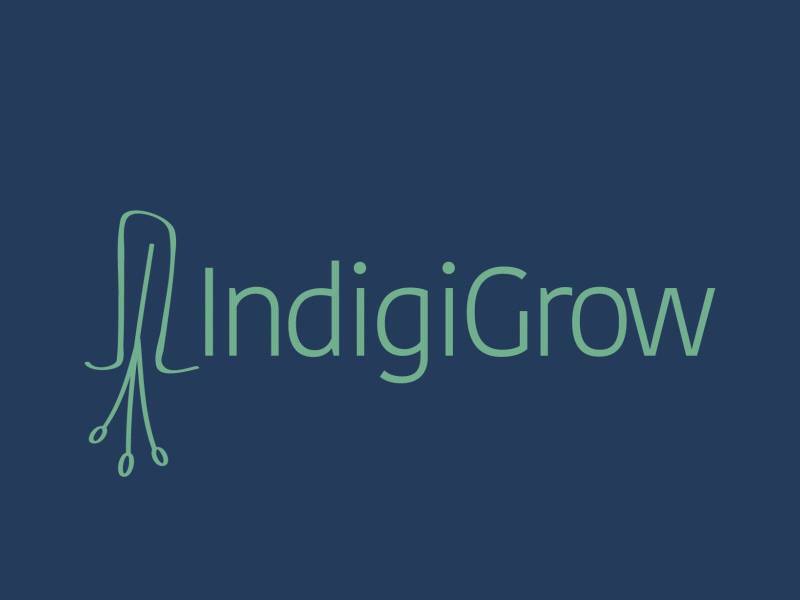 IndigiGrow believes many problems of human society, including those faced by Aboriginal people, stem from destructive Western land use practices, and believe that by switching to sustainable and regenerative horticulture based on traditional Aboriginal knowledge, we can repair our native ecosystems and thus restore society. IndigiGrow believes by restoring this critically endangered plant community and also educating people about its endangerment and traditional cultural and food uses, we can help rebuild society from the ground up. IndigiGrow is a stand-alone social enterprise that delivers positive environmentally enhancing projects through research and rejuvenation of endangered bushfood plants, mass urban plantings creating carbon credits, improving the general atmosphere and amenity of industrial and urban precincts, and providing retail and wholesale native plants for sale. Our theory of change is using cultural reconnection to build pride and resilience; and the power of business as a tool to show youth and Indigenous communities the value of their culture in the modern world. 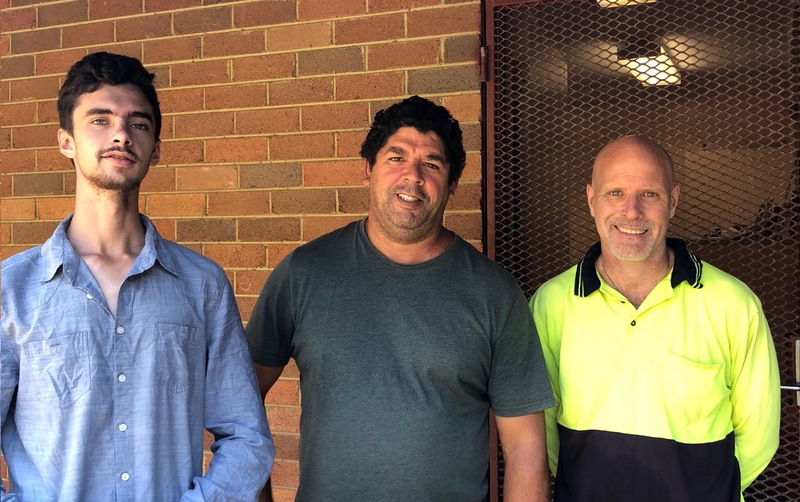 We have been implementing programs in Sydney since 2000, and have made a significant impact in the lives of many Indigenous people as well as a change to the “face”, perception and understanding of Aboriginal culture. This project will be a working model that shows city dwellers how to live sustainably. We aim to reduce our footprint on the environment whilst saving, and replenishing many native species that are important to our culture and the local ecosystem. We will educate people about our plants, and break down cultural barriers through better understanding and appreciation. We need to get out and collect seeds & cuttings from the remaining endangered plant community while it still remains and the elders with the traditional knowledge around these plants are still alive. We are inviting you to sponsor a plant through this crowdfunding campaign which we will propagate, care for and when it’s ready, plant back into the critically endangered Eastern Suburbs Banksia Scrub, which is Sydney’s endemic ecological community. Our environment and planet need protecting and the Eastern Suburbs Banksia Scrub are critically endangered so we have an urgent need that challenges the way we produce and consume. It calls upon us to find ways to grow, eat and live in greater harmony with nature, producing our food not only as close as possible to where it is eaten so that we can reduce our reliance on fossil fuels, food miles and packaging, but also to be eating food from its origins. Through IndigiGrow, we will demonstrate and inspire change through education, teaching others how to heal and nurture mother earth based on traditional Aboriginal knowledge and regenerative horticultural practices. You can help us to create this vision and spread these seeds of knowledge by supporting our investment in the collection, propagation and growing of plants from this endangered plant species. So help up us in our goal to grow and plant 1000 critically endangered ESBS plant species. Any funds raised above out target will be used to employ more local Aboriginal young people and teach them horticulture. There is only 2.8 per cent left of this endangered community ( 148 hectares of original 5300 ). Knowledge is not finite and the Aboriginal elders with knowledge around these plants are passing while these remnant communities are under increasing threat of land clearing and feral weed invasion. If we don't get young Aboriginal people to learn this cultural knowledge now this knowledge will become extinct like the plant species. We started the IndigiGrow Social Enterprise, as we know after spending 19 years working on the ground in Aboriginal communities that the break-down in communication and transmission of cultural knowledge from elders to the next generation is leading to disengagement, loss of identity and high suicide and incarceration rates in indigenous youth. We also know that many Australians still do not understand Aboriginal culture which can lead to discrimination and a resilience to differences. We have been implementing programs in Sydney since 2000 and have made a significant impact in the lives of many Indigenous people as well as a change to the “face”, perception and understanding of Aboriginal culture, especially through out Blak Markets Social Enterprise. Running Educational programs will ensure that the cultural knowledge of our people is understood, respected and protected. IndigiGrow will also enable more Aboriginal people into the bushfood supply chain and benefit from the booming bushfood industry of which it is estimated less than 4 per cent of Aboriginal people currently form part of the 20 million dollar industry, despite the fact much of their traditional knowledge has been utlised in the planting and marketing of bushfoods. Improving lives and contributing to a more resilient society requires breakthrough ideas and approaches, game changing strategies and collaborations, and continuous innovation. First Hand Solutions Aboriginal Corporation combines social innovation, cultural protection and education and establishment of social enterprises to bring significant positive change to a variety of social indicators including reducing prisoner reoffending, caring for children and the elderly, community regeneration, financial inclusion, employment and building pathways to further education, self-employment. 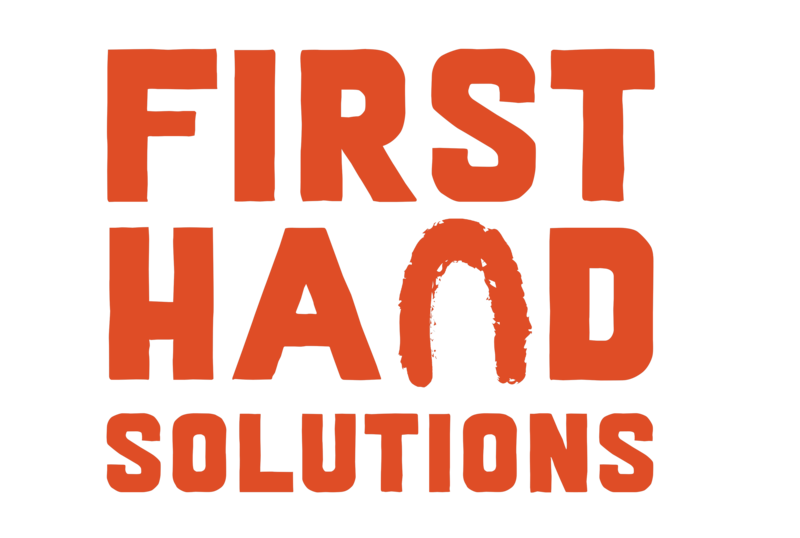 First Hand Solutions Aboriginal Corporation was established on 22 October 2012; it is a charity with DGR status. Our Mission is to build empowered and resilient Indigenous people and communities through cultural re-connection, education, employment and enterprise development. We know after spending 19 years working on the ground that the break-down in communication and transfer of cultural knowledge from elders to the next generation is leading to disengagement, loss of identity and high suicide and incarceration rates in indigenous youth. We also know that many Australians still do not understand Aboriginal culture which can lead to discrimination and a resilience to differences. Do you have a passion for a clean and sustainable environment? Do you want to help save critically Endangered Plants? If yes then please join us in creating a more sustainable future where Aboriginal knowledge is utilised to preserve communities of endangered plants. Please donate to our campaign today! We have a range of rewards from seeds and plants to horticultural tours to suit different tastes and budgets. 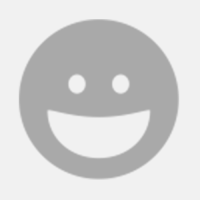 Thanks so much for your support! We will use these funds to propagate, grow & plant 1,000 endangered bushfood plant species. 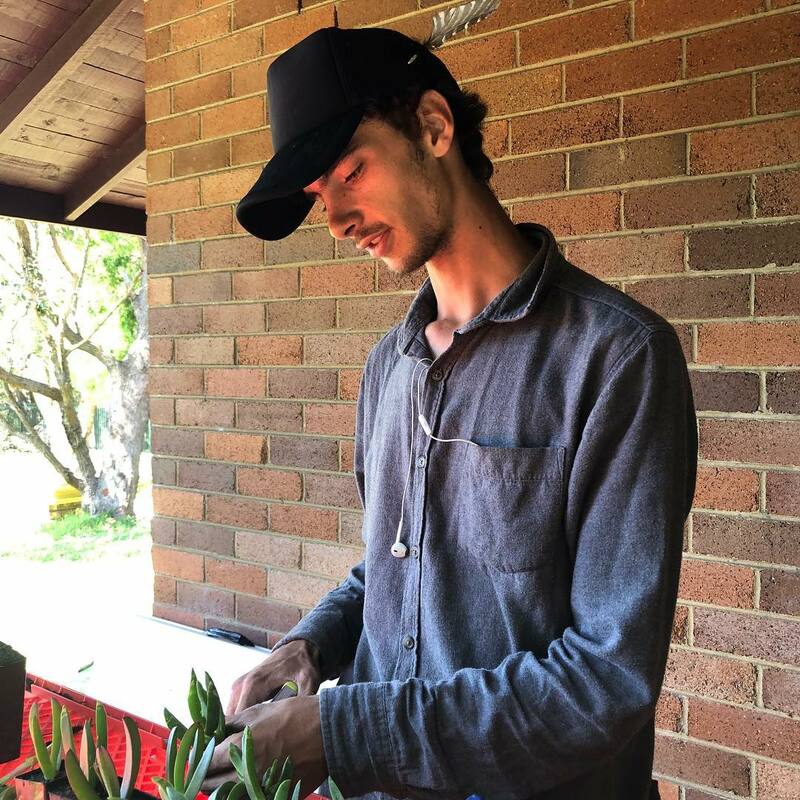 We'll engage a local young Aboriginal person to train as a horticulturalist and join our team to work with us and help us save this critically endangered plant species whilst also gaining priceless cultural knowledge and skills. We'll propagate, grow and plant a critically endangered plant species and let you know where it has been planted and provide an update of it's progress. We'll send you a set of 4 IndigiGrow educational greeting cards featuring native plants with their traditional or botanical use. We'll prepare a plant that has been smoke cleansed by our Aboriginal staff that can be used as part of a memorial. Meet our team and learn from them. Take a plant with you to plant in your own choice of setting or plant it here at the school. We'll take you through our local Eastern Suburbs Banksia Scrub (ESBS) plant community looking at many different critically endangered plant species and sharing local cultural stories. Bushfood wild harvesting and sampling (depending on the season) and freshly harvested lemon myrtle tea. Run a corporate volunteering day with us. Start the day with a traditional welcome to country & smoking ceremony, learn how to propagate and grow plants. Plant some and each staff members gets to take home their own tubestock endangered species to plant in their office or home. We'll build a bushfood garden in a school of your choosing within the Sydney Metropolitan region, planting native plants and provide one lesson to the school-children on their traditional uses and how to maintain their garden. Either a raised garden bed already existing or plant out a suitable area.